This section of the orchestra is called the “strings” because all of the instruments in it have strings. Musicians play string instruments by stroking a bow (made of horse hair) over the strings, or by plucking the strings. 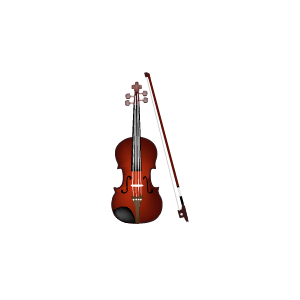 The smallest of the string instruments, the violin has a high, sweet sound. 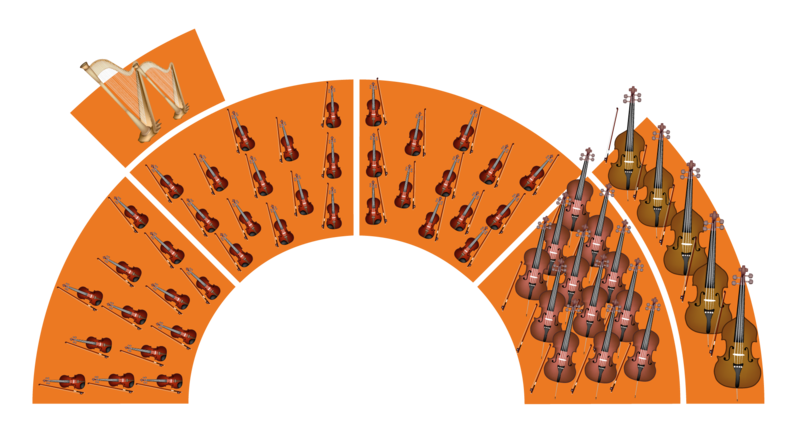 There are more violins in an orchestra than any other instrument! 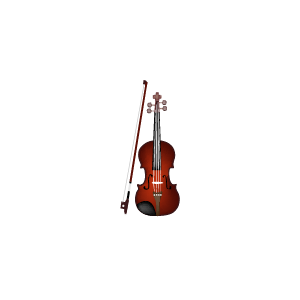 The viola is a little bigger than the violin, and can play lowest notes. 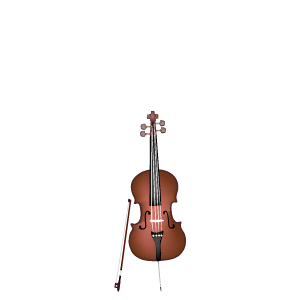 The cello looks similar to a violin or viola, but is played between the knees of a musician sitting in a chair. 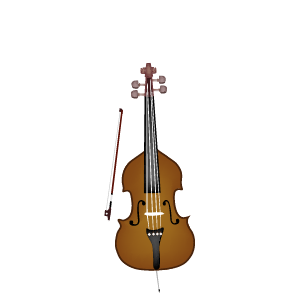 The cello plays lower notes than a violin or viola, but higher notes than a double bass. The largest of the strings, the bass can also play the lowest notes. 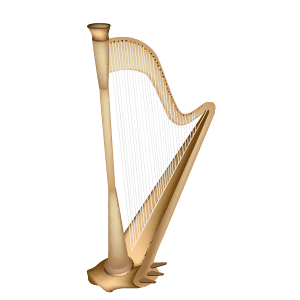 The harp has 47-48 strings and makes sound by plucking the strings with the fingers. Special thanks to Music & Sound Bite Licencing can be found here. 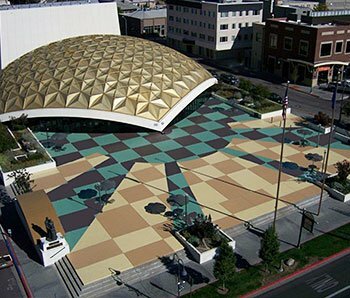 © 2018 Reno Philharmonic Association Inc.